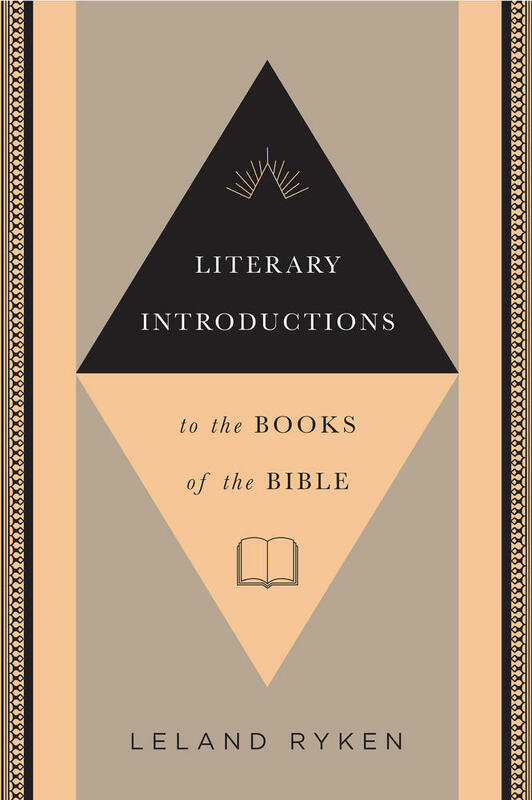 It is natural to ask whether the literary forms of the Bible deserve a lot of attention. The answer is yes. The primary principle of literature is that meaning is embodied and communicated through form. There is no content without the forms in which that content is packaged. We have misled the Christian public by acting as if a summary of the ideas in a book of the Bible is an adequate account of the book. A summary of ideas leaves readers without a picture of what they actually encounter when they read a book of the Bible. It is no wonder that many Bible readers do not know how to interact with the texts of the Bible. They have not been given the tools that will allow them to see what is actually in the text. We can deduce ideas from any text in the Bible, but no book of the Bible consists of a list of ideas. It consists of a myriad of literary techniques and forms. 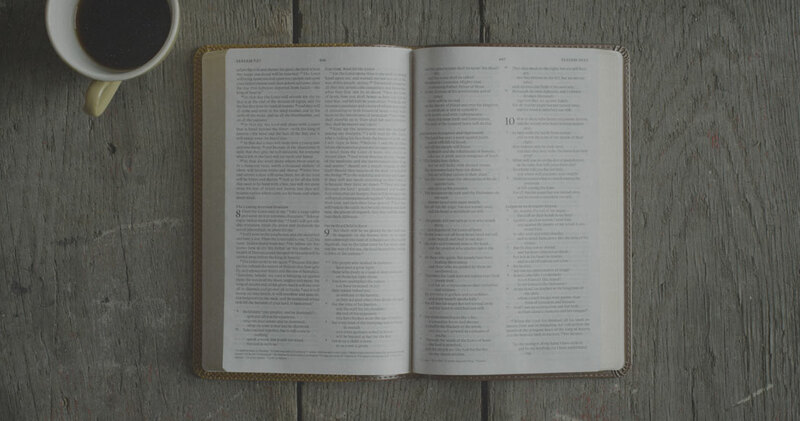 Readers need to be coached to see the forms that comprise each book of the Bible, accompanied by the rules that govern our assimilation of those forms. 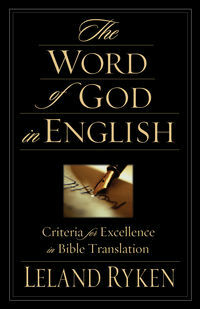 The individual entries listed below highlight the most important literary forms in the individual books of the Bible. They are a gateway only, but a gateway is a necessary and helpful point of entry. A preponderance of narrative, so the book becomes an anthology of stories. The narrative subtype that dominates is hero story. As the title "book of beginnings" hints, Genesis embodies foundational principles that range all the way from the nature of the world and humanity to the history of God's covenant dealings with the human race. The gallery of characters is large, but eight characters stand out: Adam and Eve, Noah, Abraham and Sarah, Isaac, Jacob, and Joseph. The unifying motif is announced in the title: the departure of the Israelites from oppression in Egypt, followed by a journey through the desert to the Promised Land. Three distinctly different genres appear—narrative (1-18 and 32-34), lawgiving (19-24), and architectural information about the building of the tabernacle (24-31 and 35-40). Each of these genres has its own focus—deliverance, covenant, and holiness, respectively. Moses is the unifying human hero. The primary genre is the rulebook, which is at the same time a guidebook for living the religious and moral life that God intended for his people. The main literary principle at work is that literature uses particulars to embody universals; we look not only at the details of the text but through them to principles that apply today. The book is also a utopia that paints a picture of the good society and the institutions and practices that produce it. Realism abounds, including references to bodily functions. Combination of narrative (in the form of a travel story) and lawgiving; the result is called a mixed-genre format. The overall story is twofold: forty years of wandering in the wilderness and preparation for settlement in the Promised Land. God and Moses are the leading characters. 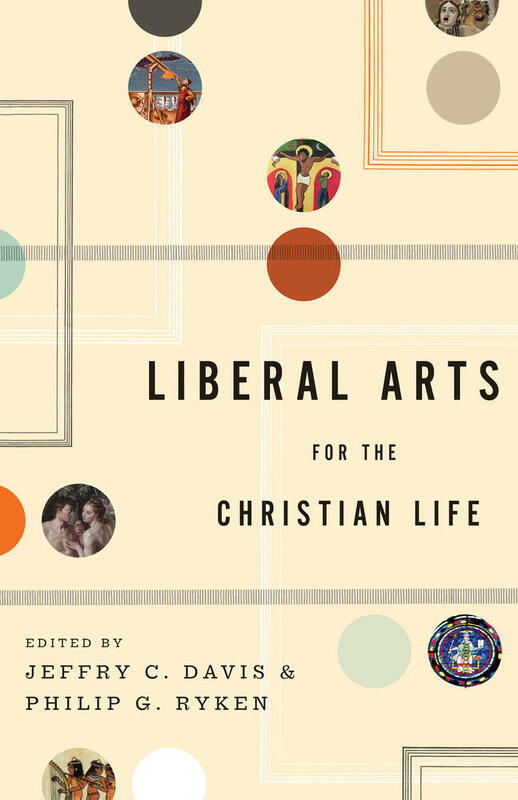 Through a combination of historical, theological, and literary writing, the book tells us both what happened and what happens (meaning that it embodies universal experiences and principles). The primary genre is oration, as Moses delivers a series of formal speeches as he nears the end of his leadership of the nation of Israel. The content of his speeches is lawgiving (as hinted by the book's title, which conveys the idea of a repetition of the law given in the preceding three books of the Pentateuch). The motif of covenant renewal dominates; subordinate ideas are that obedience brings blessing while disobedience brings a curse. The last four chapters are a transfer-of-leadership story, as Joshua succeeds Moses when the latter dies. The book follows a common biblical pattern known as mixed-genre format (which literary scholars also call encyclopedic form). The first twelve chapters are narrative, in the specific genres of military conquest story and epic (the story of a nation at a critical point of its history). Chapters 13-21 are documentary history, recording how the Promised Land was divided. The last three chapters return to the narrative mode with the final words and death of Joshua, who is the unifying hero of the book. A triumph of storytelling. More specifically, an anthology of hero stories (and we need always to remember that literary heroes are rarely completely good). Three "bigger than life" heroes stick out in our imagination—Eglon, Gideon, and Samson (the story of last meets all the criteria of literary tragedy). A cyclic narrative pattern governs the book: the people of Israel do evil in the sight of the Lord; God allows them to be conquered by an oppressive neighboring tribe or country; the people cry to God; God sends a deliverer. The high point of storytelling in the Bible. The genre is idyl (a short narrative that describes a simple, pleasant aspect of rural and domestic life). The story is the most complete example in the Bible of a love story, and the genre of hero story likewise governs the book. Other unifying motifs are the quest story (quest for home) and a comic, U-shaped plot that begins in tragedy and then turns upward to a happy ending as obstacles are overcome. A combination of historical chronicle and a collection of literary narratives in which history is told in sufficient detail that it comes alive in our imagination and embodies universal human experience (history tells what happened, while literature goes beyond that and tells what happens universally). The three primary heroes are Samuel, Saul (a tragic hero), and David. The historical part records national history; the literary part is biography of individuals. The prose epic of David, which can also be called court history (the history of what happened at court, as written by an official recorder). Elements of hero story and tragedy also enter. Court history (a chronicle of what various kings did), but because of the strongly religious worldview it is also a religious history of a nation. When the prophet Elijah enters in the last six chapters, biography and hero story become part of the mix. If we take a wide-angle view, the book falls into three segments: history of Solomon's reign (1-11); succession narrative in which the kingdom splits into two kingdoms (12-16); conflict story between Ahab and Elijah (17-22). Court history of the two kingdoms of Israel and Judah. Despite interspersed hero stories about virtuous kings, the overall pattern is that of the decline and fall of two nations. Subgenres include prophetic narrative, miracle story, political history, story of intrigue, and battle story. The storyteller is a master at recreating memorable moments that come alive in our imagination. An expanded hero story that narrates the exploits of King David, as recorded by a court historian. Because David is the king of a nation, the genre of national history is also at work (with the repeated designation "all Israel" lending a corporate identity to the nation). The documentary impulse to record data and lists dominates (in contrast to earlier historical books, where people and events dominate). Another historical chronicle, with a focus on personalities. A strongly religious viewpoint is imposed on the reigns of successive kings of Judah, as God rewards obedience to his covenant and punishes disobedience. A kaleidoscopic book that combines hero story, return story, civil record, governor's report, and management handbook. Rebuilding the wall of Jerusalem occupies half of the book and takes on a symbolic meaning in addition to being a literal event. The popularity of this book for retreats and seminars shows that "principles for living" is a good summary statement. A hero story par excellence, and equally a triumph of storytelling. In fact, this book possesses virtually all of the ingredients that the human race likes best in a story. The overall pattern is a U-shaped descent into potential tragedy followed by a rise to a happy ending; literary scholars call this plot pattern comedy. In this story, the comic plot is also a rescue story. Many literary scholars claim that Job is the supreme literary achievement of the Old Testament. The main genre is poetic drama. Additionally, a drama like this that was never intended for performance on a stage is called a closet drama. 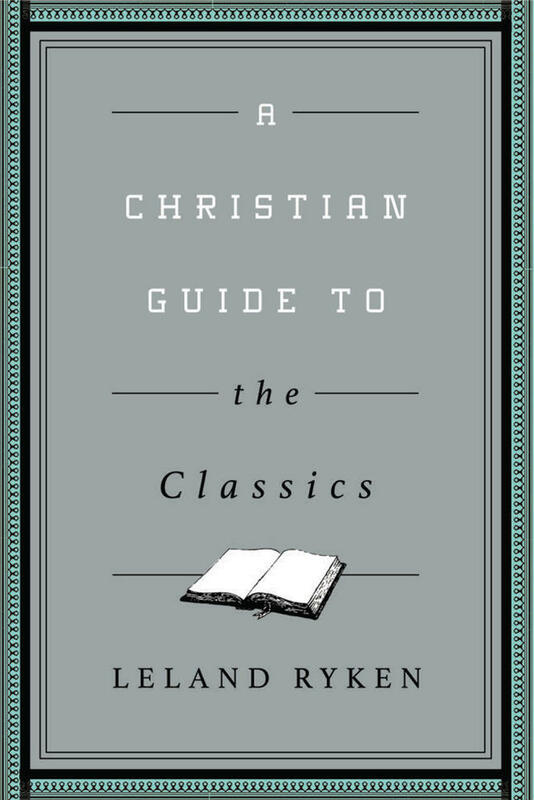 Thematically, this book is the only book in the Bible that is a full-fledged theodicy—a reconciliation of God's goodness and omnipotence with the fact of evil and suffering in the world (the problem of evil, as philosophers call it). This highly poetic book needs to be read slowly and reflectively; ee will not enjoy it without relishing its poetry. A poetry anthology. All of the poems are lyric poems—poems that express the thoughts or feelings of a speaker. As with all poetry anthologies, the individual poems are self-contained and do not form part of a larger story. The verse form in which all the Psalms are written is parallelism, and this can be relished as reflective of the poet's skill with language. Although all of the psalms are lyric poems (either reflective/meditative or emotional/affective), they usually fall into a further genre, the most numerous being lament psalms, praise psalms, nature poems, and worship psalms. If we do not naturally think of the book of Proverbs as poetry, it is because our standard for poetry is lyric (as in the book of Psalms). But a glance at the format of the book of Proverbs shows that it is written in the verse form of parallelism. The primary literary unit of the book of Proverbs is the proverb—a concise, memorable statement of a general truth. A proverb is an observation about life, and the wisdom that it imparts is skill for living. Although English translations print most of this book as prose, it possesses all the qualities of poetry. The primary unit is the proverb. Unlike the book of Proverbs, though, this collection of proverbs is tightly structured. Though the book is not organized as a story, the individual units tell the story of the author's quest to find satisfaction in life. Further, the whole collection is structured as a prolonged contrast between "under the sun" passages in which we are made to feel the emptiness of life lived by purely human and earthly values, and God-centered "above the sun" passages that offer an alternative. The book resembles a personal journal, consisting of passages of reflection, recollection of past experiences, and mood pieces. An anthology of love poems. Since these poems are built around a single courtship and marriage, they have the quality of an epithalamion (marriage poem). As a love poem, the Song of Solomon resembles love poetry as it has always existed. The poems variously express the emotions of romantic love in heightened language, praise the beloved, compare the beloved to the best things in nature, invite the beloved to a life of mutual love, and portray typical moments in a courtship and marriage. There is nothing about this anthology of pastoral (rural) love lyrics that is out of the norm for love poetry, and we should resist a common practice of arbitrarily allegorizing the details. A love poem is a love poem, and we should abandon ourselves to the poems in this "best of the best" collection (which is the implication of the title—"the song of songs"). Falls into the category known as encyclopedic form (a substantial anthology comprised of diverse genres and forms). The book is so massive that it has been called by such labels as "a Bible within the Bible" and "a miniature Bible." Because of these qualities, we should focus on individual passages as self-contained, not looking for an ongoing narrative line. We need to be prepared for abrupt shifts in genre, mood, and time frame. Regarding the time frame, biblical prophecy sometimes predicts the immediate future, sometimes an intermediate future (especially the coming of Christ), and sometimes an "end times" future. An elegiac ("sad, funereal") book that partly recounts the persecuted life of Jeremiah, the central personality, and partly reports the decline of the nation of Judah. The overall story is the difficult life of a godly man who is forced to endure hard times. Oracles of judgment dominate the book, and the takeaway message for us is the need to avoid the mistakes that the people of Judah made in ignoring God's call to reform their lives. Major archetypes include the wicked city and crime and punishment. An elegy (funeral poem) that laments the metaphoric death of Jerusalem. The outpouring of grief (in its intensity rarely matched in all the annals of literature) is not inartistic, however. In addition to being highly poetic, four of the five chapters are arranged in the form of an acrostic (a poem in which successive units begin consecutively with the letters of the Hebrew alphabet). We can call the book a formalized expression of grief in a highly literary form. Like Isaiah, an encyclopedic book comprised of many different genres, so we have no good alternative but to assimilate the successive units individually. Symbolism and fantasy (visionary writing) abound. We need to be clear, however, that with symbolism and fantasy the prophet uses imaginary details to portray realities that actually exist. A common paradigm at work in Ezekiel is one that this book shares with many other Old Testament prophecies: oracles of judgment against the prophet's nation, oracles of judgment against neighboring nations, and oracles of future blessing on God's people. Two books in one—six chapters of narrative (in the specific form of hero stories) and six chapters of prophetic visions. The hero stories focus on individuals, while the prophetic visions of the future present a history of nations. The commanding figure of Daniel is a unifying factor in the book, and so is the sovereign presence of God. The distinctive feature by which we remember the prophecy of Hosea is a symbol or metaphor rooted in a real-life event in Hosea's life: a husband's marrying a wife who would be an adulteress, and returning to her after she had deserted him. The wayward wife is a metaphor for Israel's disobedience to God's covenant. Whereas the central metaphor of Hosea is the faithless wife, the controlling image in Joel is the killer locust, symbolizing God's judgment against an apostate nation. The book thus has affinities with the genre of the horror story. Surprisingly (and unlike the usual prophetic practice of being weighted on the side of judgment), the Joel’s prophecy is divided between a "bad news" half (two oracles of judgment) and a "good news" half (two oracles of redemption). 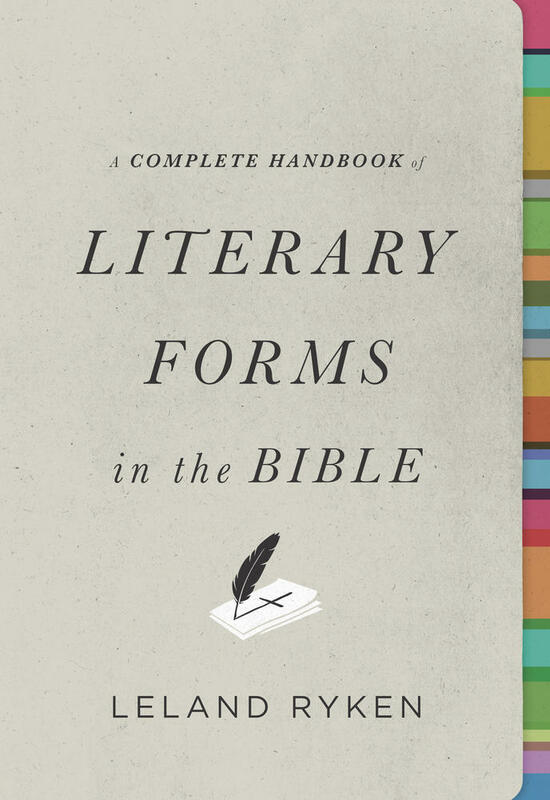 In terms of literary technique, one of the most packed books in the whole Bible. The plainspoken prophet Amos is a master of metaphor and parody (imitating an established genre with inverted effect). He is a passionate defender of the oppressed classes, and his prophecy is almost entirely a literary satire (which is commonly yet incorrectly assumed to involve humor). One of five one-chapter books in the Bible, and accordingly noted for its compactness. This prophetic book denounces neither Israel nor Judah but rather the pagan nation of Edom. The usual prophetic paradigm of judgment followed by a golden age prophecy of future glory is present. A satire in narrative form, as the prophet himself is held up to satiric rebuke from start to finish. The object of the satiric attack is ethnocentrism—wanting to claim God for one's own nation and being angry when God's grace extends to all nations and groups. Jonah is portrayed as a great nationalist, and God as a great internationalist. Of course the image by which we remember the story is the "great fish" that swallows Jonah and then spits him out. The book is structured as three alternating cycles of oracles of judgment followed by oracles of redemption. The prophet self-identifies as coming from an agricultural region, and his book is filled with images from nature and farming. Like Amos, Micah focuses on social sins of oppression of the poor and legal injustice. From the fields of Micah we are transported to a world of military combat. The prophecy is directed not to the covenant nations of Israel and Judah but to the Assyrian capital Nineveh. Oracles of redemption are totally absent in this prophecy of judgment. After the farmer prophet (Micah) and the warrior prophet (Nahum), we come to the prophet who questioned God. Even more famous is the last chapter, containing the prophet's "though the fig tree should not blossom" assertion of trust in God. In this book the question-and-answer dialogue between the prophet and God takes the place of the customary oracles of judgment and redemption. Three oracles of judgment and one of redemption. Dispensing with the usual features of describing and condemning evil, Zephaniah mainly predicts judgment against it. There are nearly twenty references to the coming "day of the Lord." The two bookends are "I will utterly sweep away everything" (1:2) and "I [will] restore your fortunes" (3:20). Haggai does not predict coming exile to a covenant nation but denounces exiles who had returned to Jerusalem after the Babylonian captivity. The sin that is denounced is the failure to rebuild the temple, symbolic of Israel’s devotion to God. After the temple is rebuilt, the prophet paints a picture of national prosperity. Instead of the usual poetry, this prophecy comes to us as prose. The longest and most complex of the twelve Minor Prophets. An apocalyptic book that is commonly called the Revelation of the Old Testament. Features that those two books share are the technique of symbolic reality (a preponderance of symbols, so that the reality that we encounter as we read is primarily a world of symbols) and an apocalyptic (end times) orientation. In addition to being futuristic, the book belongs to the genre of visionary writing (as we are given visions of a future reality or a reality that transcends our earthly reality). We rightly think of this book as the ending point of the Old Testament. A predominantly "bad news" book consisting of a litany of spiritual and moral failings of the priests and ordinary Jews who had returned to the homeland after the Babylonian captivity. The accusations are packaged as an imagined dialogue between God and his wayward people.